Hadid said in a post on her Twitter account: "I'm so bummed I won't be able to make it to China this year. Love my VS family, and will be with all my girls in spirit!!" 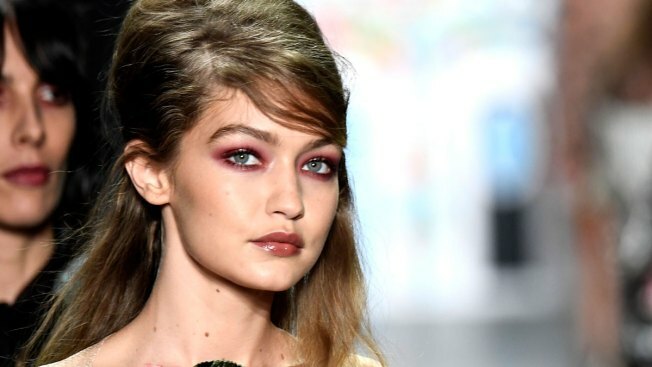 Supermodel Gigi Hadid said Friday she will not be walking the Victoria's Secret fashion show in Shanghai next week, a few months after Chinese internet users accused her of racist behavior. Hadid did not give a reason and Victoria's Secret refused to comment on the issue. The surprise exit comes months after a video of Hadid triggered an outpouring of criticism on Chinese social networks. It showed Hadid squinting in a way that appeared to be a reference to a stereotype about Asian facial features. Hadid responded by apologizing in September on China's popular Twitter-like microblog site, Weibo. "I have learned to be very careful of how my actions can come off or be portrayed, and I'm hopeful you'll accept my apology," the post said. It was not immediately clear whether Hadid had been denied a visa. Asked about this at a regular briefing, a spokesman for China's foreign ministry said he was unclear about the issue. It is not uncommon for entertainers and performers to be denied visas by Chinese authorities for political reasons. Most recently, as tensions rose between China and South Korea over a U.S. missile defense system, some K-pop and K-drama stars had to cancel widely anticipated visits to China due to visa delays. South Korean actor Ha Jung Woo could not get a visa needed for a movie project with China called "The Mask," starring Chinese actress Zhang Ziyi.